We can tailor a day specifically to your requirements. 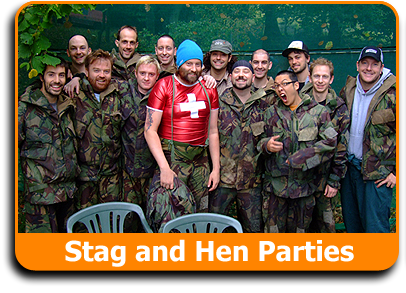 Taking a range of our activities, coupled with Food and Drink Package we can help you to give your colleagues a fun day out to help bring them together. 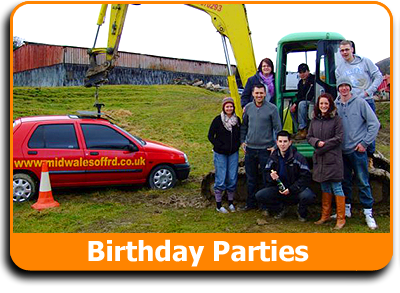 We can also arrange a meeting room in a local hotel (Maesmawr Hall Hotel) if you wish to combine the fun with more serious aspects of business. 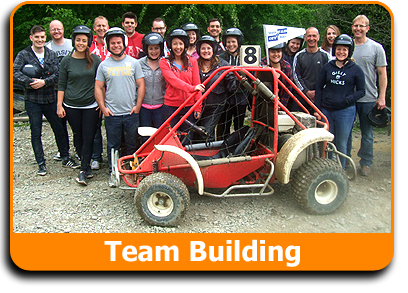 We will liaise beforehand with your facilitator to fully understand how you want to organise your day - whether Rally Karting Competitions, Team against Team Paintballing or simply taking part to help break down inter-departmental barriers - we help you get the best out of your visit, and your people! Please contact us for details of costs and how we can look after you.